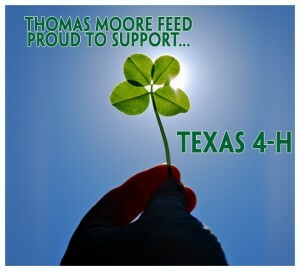 At Moore Feed we are proud to sponsor the Texas 4-H and the Texas A&M Equestrian Team. It is important that we give back to our community. We are proud to be able to assist organizations that are focused on our youth. 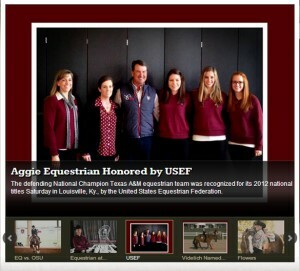 Moore Feed is also the Official Feed of the Texas A&M Equestrian Team. The Mission statement of the 4-H is to prepare youth to meet the challenges of childhood, adolescence and adulthood, through a coordinated, long-term, progressive series of educational experiences that enhance life skills and develop social, emotional, physical and cognitive competencies. 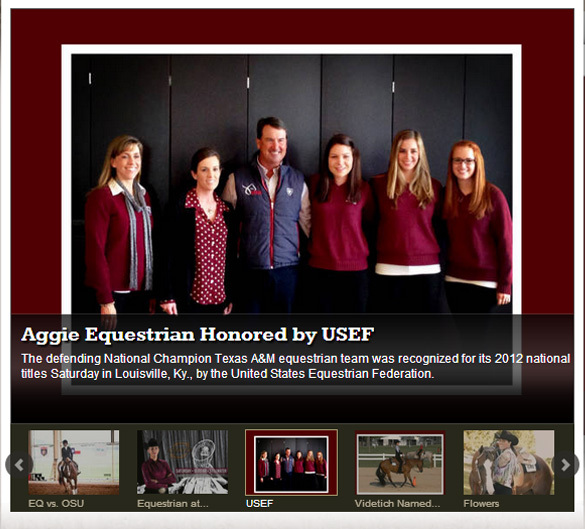 The Texas A&M Equestrian Team offers the opportunity for riders of all skill levels to compete in Western and Huntseat disciplines on the IHSA (Intercollegiate Horse Show Association) and NCEA (National Collegiate Equestrian Association). The program has produced a number of individual National Champions and is historically recognized as one of the leading programs in the nation.